Are you considering switching your Instagram to the all new Instagram business profile? So many people have come to me with questions about whether or not to switch & how to get started with Instagram business profiles that I decided it was time to create a blog post to help people make an informed decision and get started right. 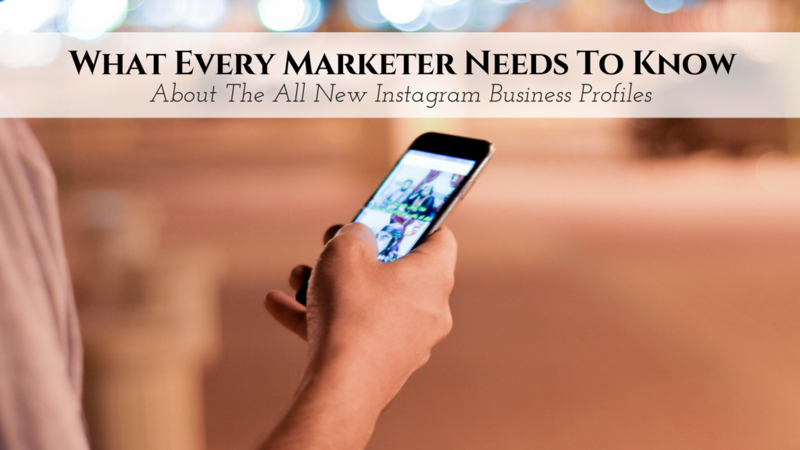 Instagram business profiles are a powerful new feature that Instagram is providing for business owners. It really provides you with some amazing tools to help you market better than ever before. Is switching to an Instagram Business Profile right for you? If you have a business I say, ABSOLUTELY! And so far the benefits have been endless! Insight’s – Instagram analytics right from your Instagram account… Now you can see how well your marketing efforts are really paying off. Check your account analytics and see how many new followers you got for the week, how much reach your posts got and my favorite track how many clicks your link in your bio got for the week. Pretty powerful right? Check the insight’s of every single post to see how well your posts are performing. You will be able to see the amount of impressions, reach and how many of your followers engaged by tapping insight’s below the post. Instagram Boosted Posts – this is another exciting feature that is included when you switch your account to a business profile. If you want to promote your posts all you have to do is tap the promoted posts button below the post. It’s very simple to use and definitely will boost your lead flow. 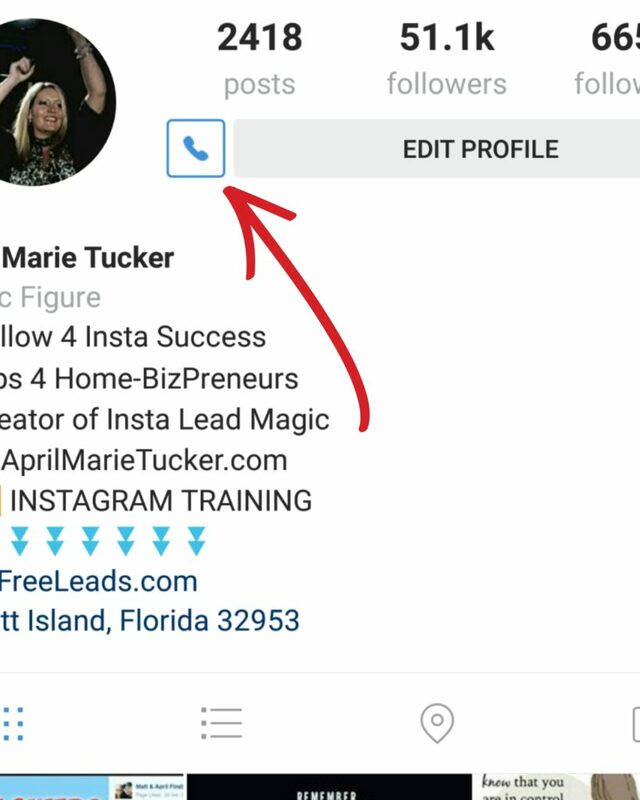 Contact button – Now your followers can email or call you because you get a swift looking little contact button on your profile. I have had many correspondences from my followers since making the switch because of this feature. 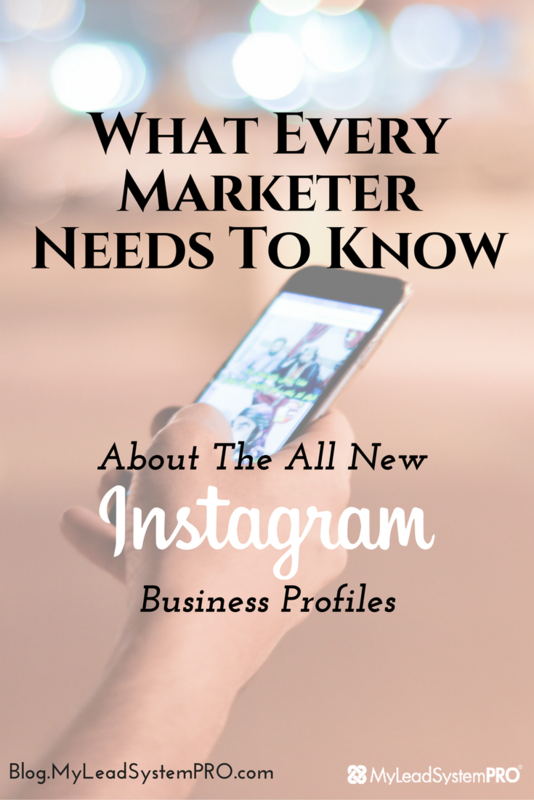 After seeing all the amazing benefits to having an Instagram business profile you’re probably ready to get started with one. But first you need to make sure you have the most up to date version of Instagram on your mobile device. Go to your app store and make sure there isn’t an update needed. Note: If you don’t see an update and you don’t see a way to switch your account yet it could be due to an outdated device or even the country you live in. Switching is really simple but you will also need a Facebook business page to do this so be sure to set one up. If you’re not sure how to do this go to your marketing training in the backoffice of MLSP. Step 1: Go to your settings from your profile like in the image below. Step 2: Tap on switch to business profile. 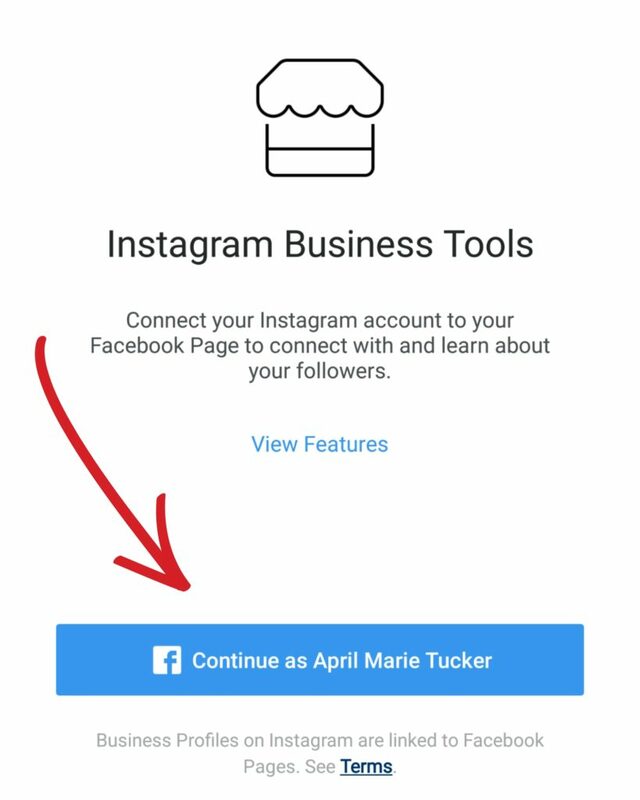 Step 3: Tap the continue button to connect your Facebook business page then be sure to choose the page you want to connect. Once your Instagram business profile is set up you will have to resume your normal Instagram marketing to start to see your insights. They won’t show up until you actually post. 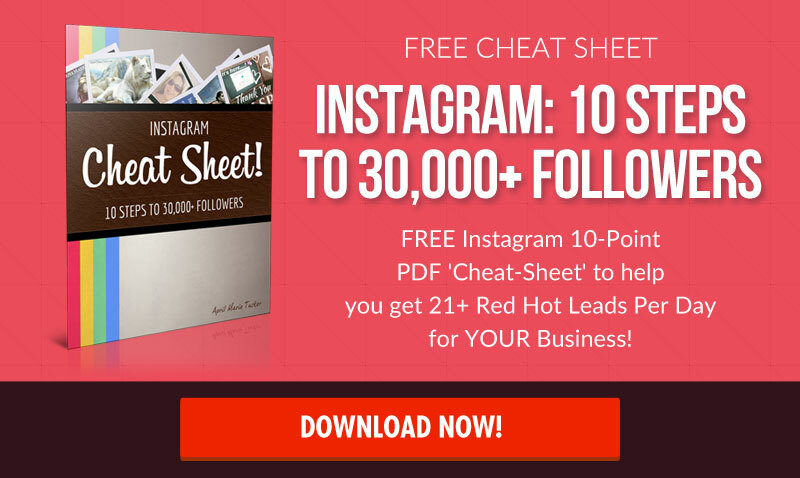 You will still have all the functionality of Instagram profiles with the extra perks of a Instagram business profile so you really have nothing to lose and everything to gain in setting one up. Now you may be wondering with the all new Instagram algorithm changes if switching to a business profile will hurt your reach??? I was wondering the same when I switched but so far I am really seeing alot more engagement then I was before. I measure how well my posts are performing by how much engagement I am getting not by how much reach it gets. Remember you can easily switch back to your profile if you decide Instagram business profiles is not for you. 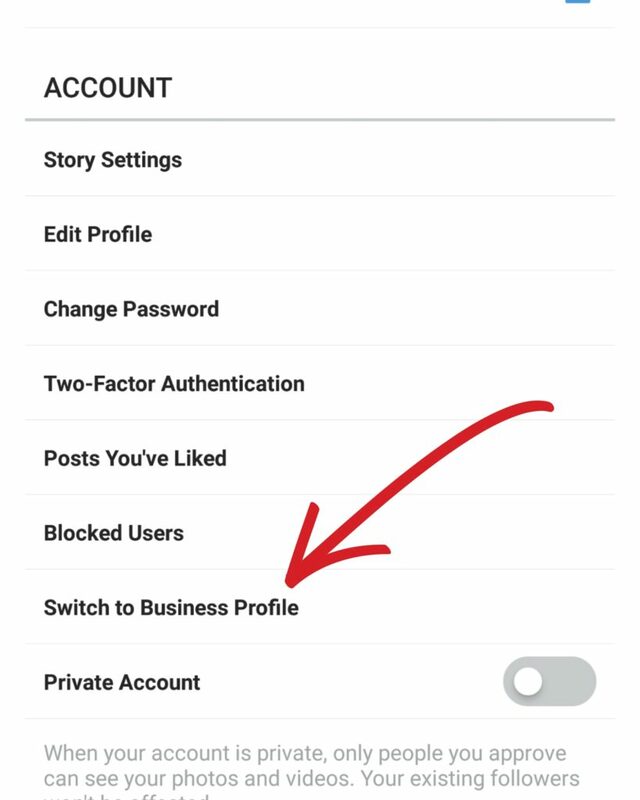 You can do this from your settings exactly where you switched to a business profile. 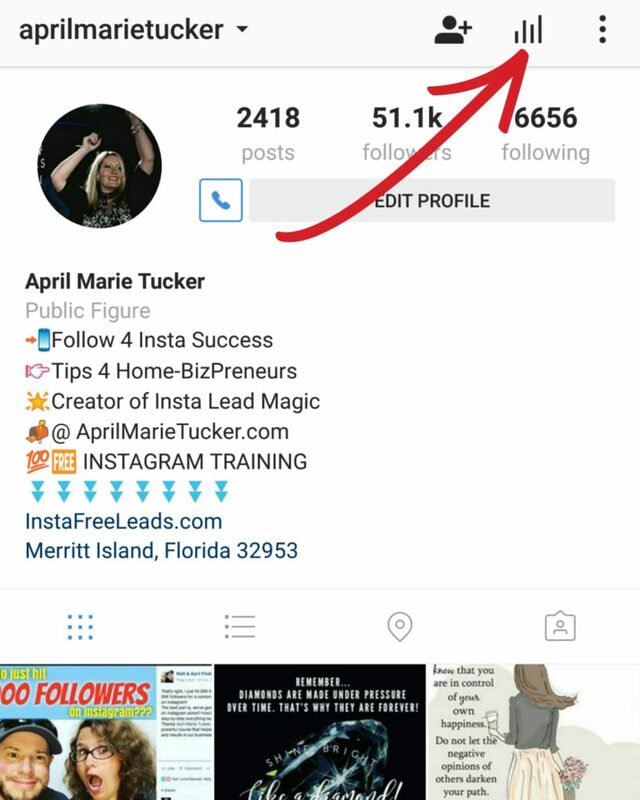 Have you or will you switch your account to a Instagram business profile? What’s your favorite Instagram business profile feature? I would love to hear from you so definitely share in the comments below. 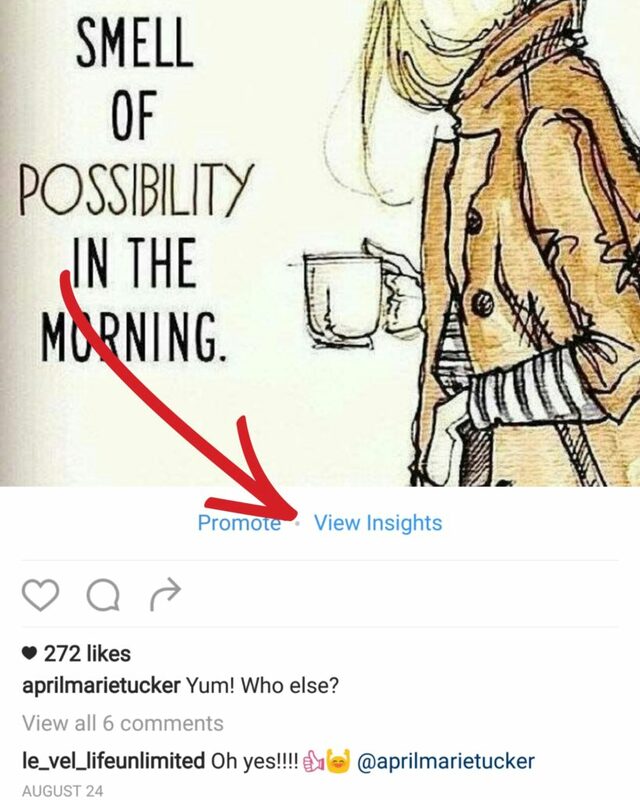 If this post helped you be sure to share it with your friends too so they don’t miss out on the amazing benefits of having an Instagram business profile. Should Switch to An Instagram Business Profile or Not? April Marie Tucker explains Instagram's newest feature…and whether or not YOU should use it, or if it's a waste of your time.